With gas prices so exorbitant these days, (it just zoomed past PHP52/liter in a span of a few days) you probably aren’t interested in dropping hard earned money for some video games right now. As things get tight, and not our wallets, we could really use some good old fashioned free stuff. Luckily, here’s a few games offered on Steam for absolutely zero of our hard earned pesetas. First off, we’ll ask: what kinda graphics card do you have. Why? Because based on your polygon-pushing semiconductor, you get a slightly different deal. 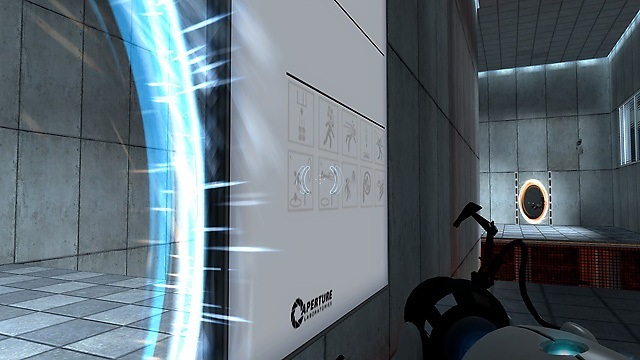 The NVidia free thing gives you Portal: First Slice, Half-Life 2: Lost Coast, Half-Life 2: Deathmatch (normally $5) and Peggle Extreme. While the ATI offer gives you those except First Slice and Peggle Extreme. Not much to worry about – because actually Peggle Extreme and First Slice (Portal Demo) is free for anybody anyhow. 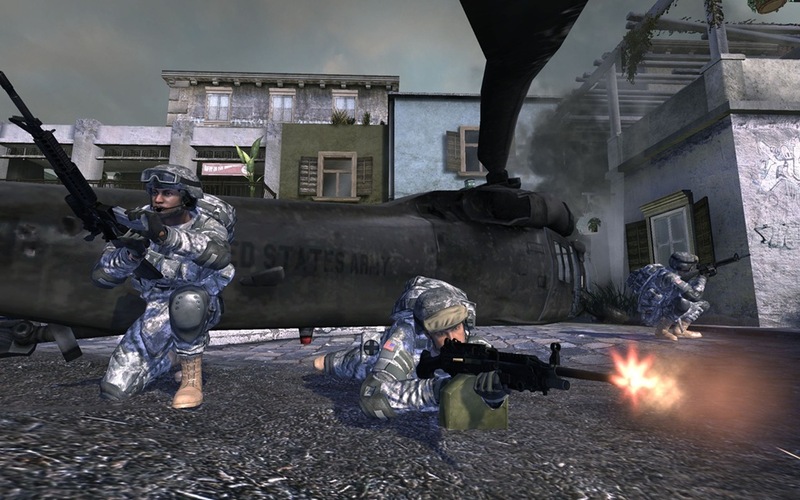 Americas Army 3 – The US Military’s Army simulation game is actually a recruitment tool designed as a perfectly decent first person online shooter. If you can ignore the recruiting bits, then you’ll be fine. Work together. Or die alone. Alien Swarm – This is probably the one we like most. 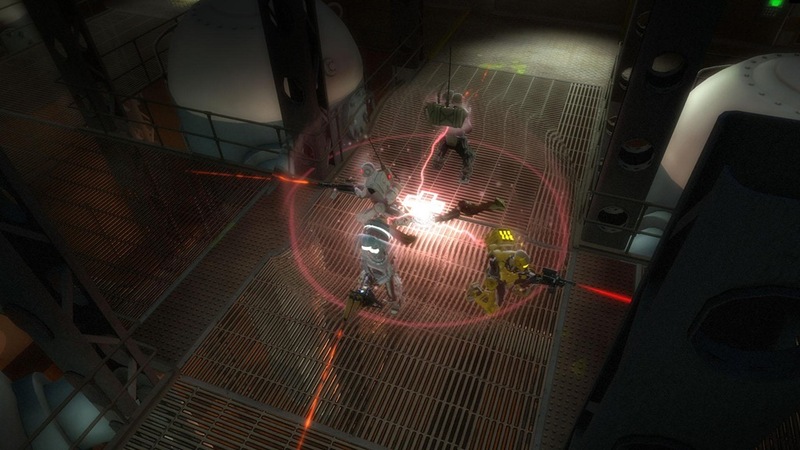 A free top-down coop game reminiscent of Left 4 Dead – in space against aliens. There’s a leveling system that gives you new weapons and a couple of classes that wield them. Sam & Max 104: Abe Lincoln Must Die! – If you’re a fan of TellTale’s Adventure games, then you also know that they give away some of the episodes for free. This is one of them. Moonbase Alpha – This one is a little more obscure. In a similar attempt to America’s Army, NASA funded this moonbase simulation game for you. I guess this is good information once we’re up there, right? 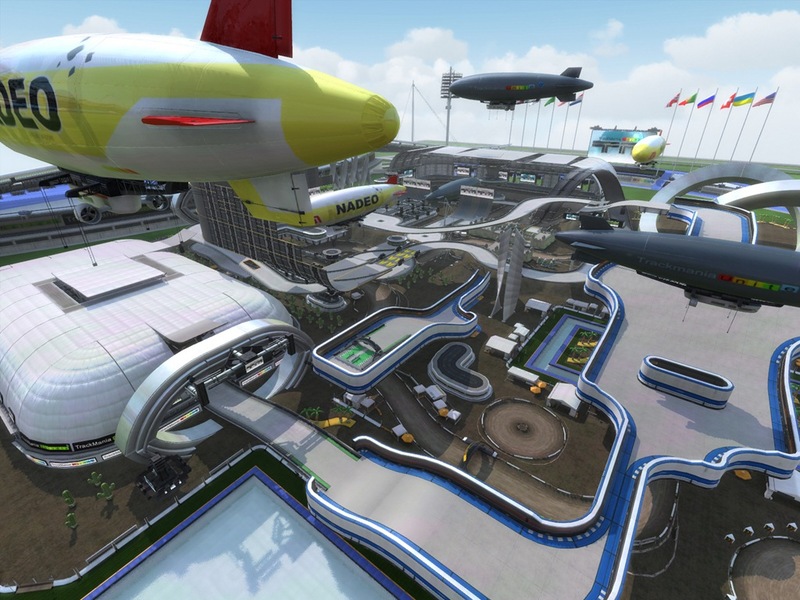 TrackMania Nations Forever – TrackMania is a popular racing title because of its community-created tracks – the game comes with a track editor so everybody can make their own crazy racetracks and share. There you have it. That should set you back some nice couple of gaming sessions! 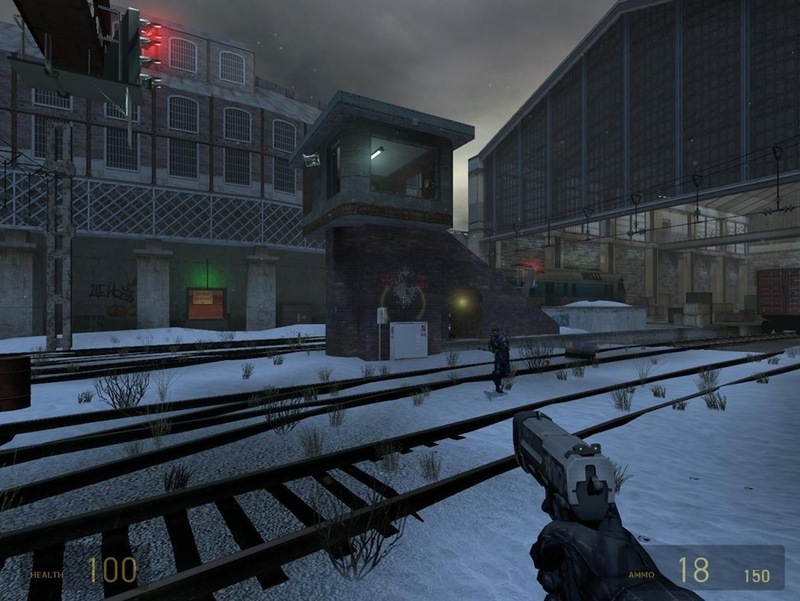 For us, our personal favorites have got to be Alien Swarm, HL2 Deathmatch, Americas Army 3, and TrackMania – probably in that order too. P.S. : Not to promote Steam or anything, but we have a couple of leftover gift copies of several games on there (L4D2, DoD: Source, CS: Source, GRID, etc.) and we’re thinking of raffling it off to our readers. We’ll let you know of our plans when we finalize them – but for now you’ll have to stay tuned. You can like us on Facebook so you can get the updates faster too! Thanks for the reviews. I’ve been looking for these and have only been able to find lists of games and maybe a description.